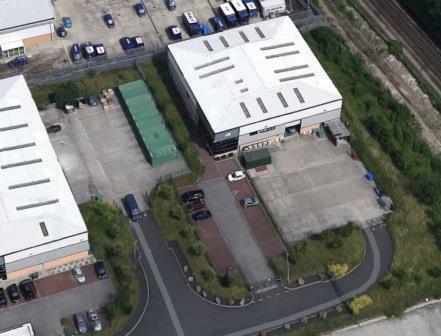 A private property fund, advised by Roger Hannah & Co, has let space at 6 Canary Way at Agecroft Commerce Park in Salford to Table Linen Company Ltd, a leading linen rental company operating nationwide. 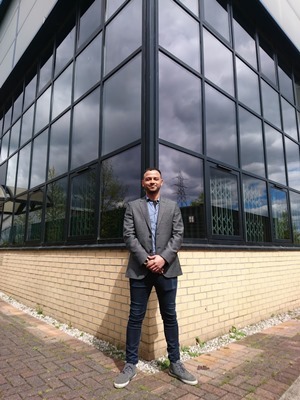 Table Linen Company Ltd has entered into a new 10-year lease agreement to take 16,309 sq ft at a rental equating to £3.99 psf. 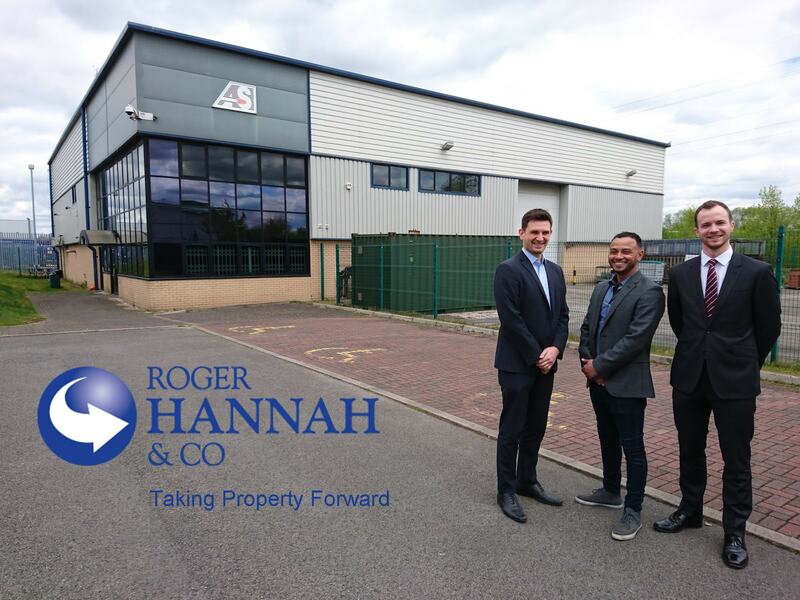 "Roger Hannah & Co worked with us from the early stages of securing a lease right through to handing over the keys. Robert Gann was our single point of contact, Robert’s highly professional manner of working & communicating with us, at all stages, allowed us to focus on our key business issues which was very important with our move. A huge thank you for making this happen for us." "This letting is testament to a continued demand for quality space within the Salford area." For more details on how Roger Hannah & Co can assist you in your letting, buying or selling needs, do not hessitate to contact the Team Direct. View all of our available properties To Let.